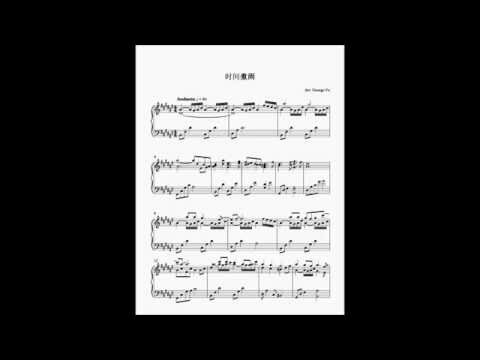 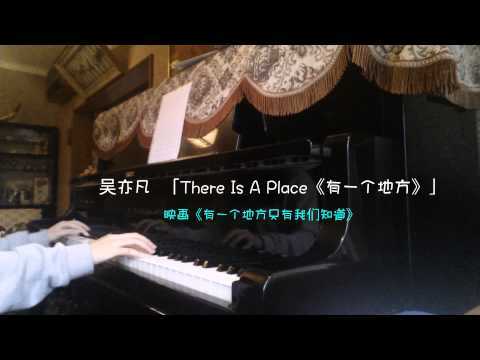 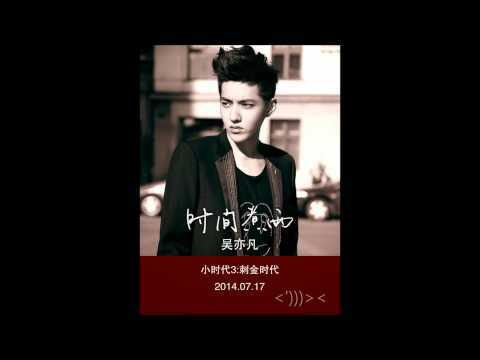 吴亦凡(kris) wuyifan There is a place(有一个地方) 映画『有一个地方只有我们知道》』 耳コピピアノアレンジ. 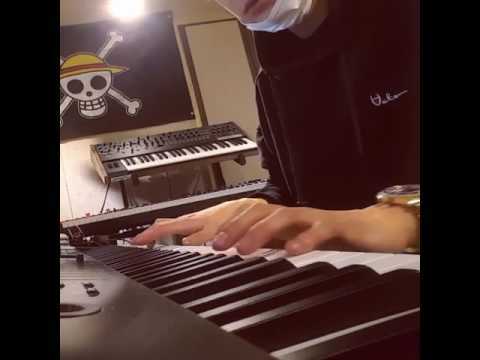 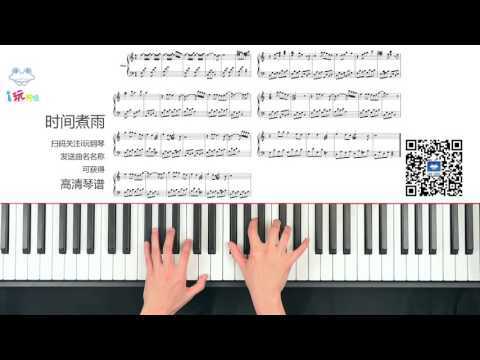 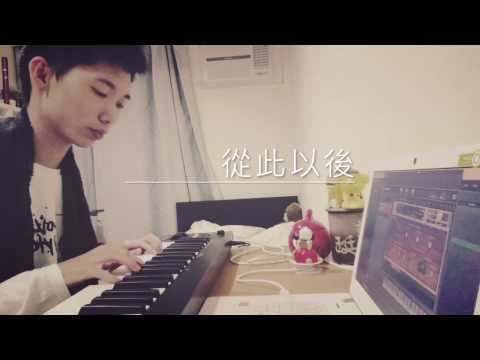 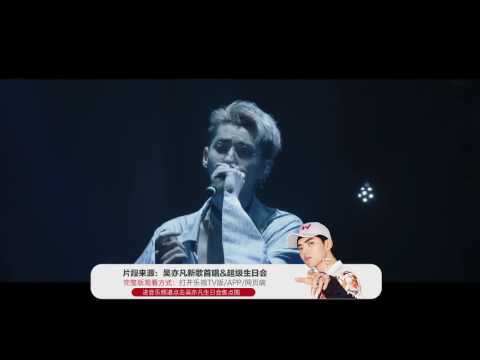 我們說好不分離要一直一直在一起.... TT-TT DL mp3 https://www.mediafire.com/?f0fxvpnn12b5aw0 Turn up your volume. 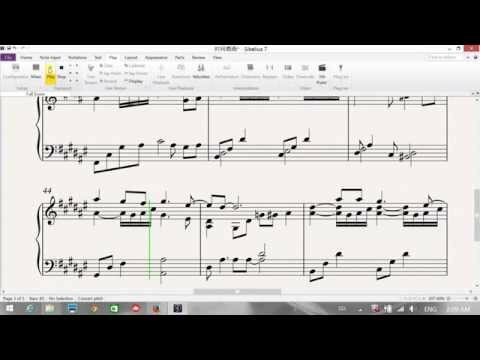 For best quality listen with headphone. 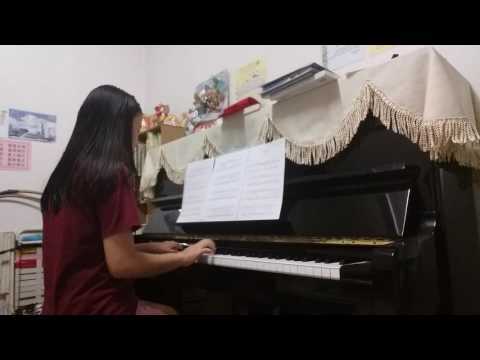 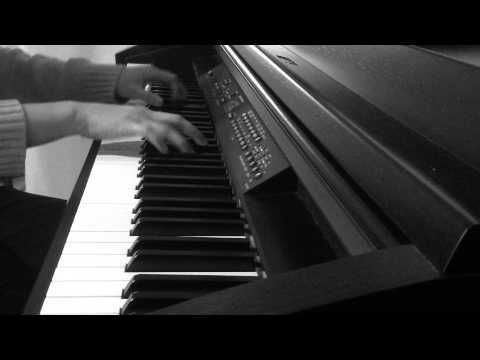 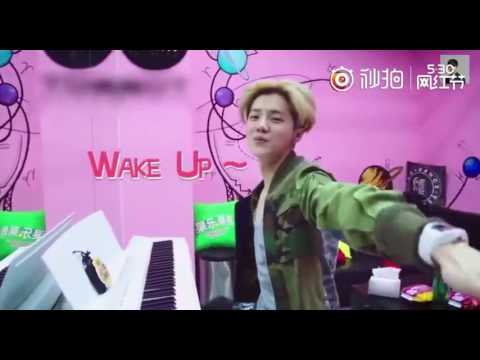 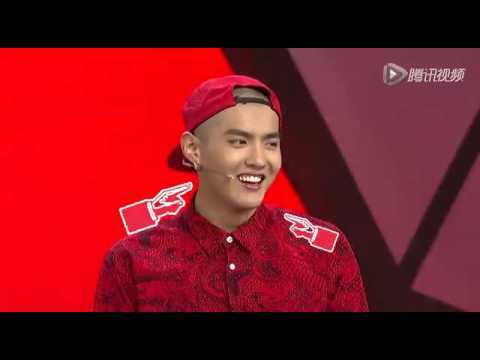 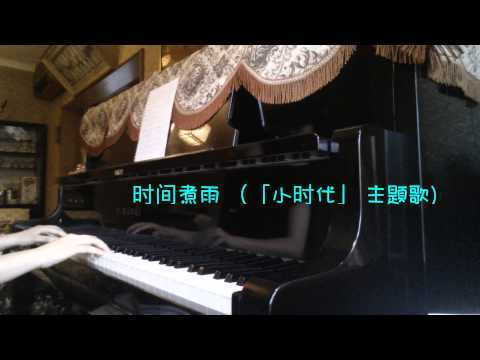 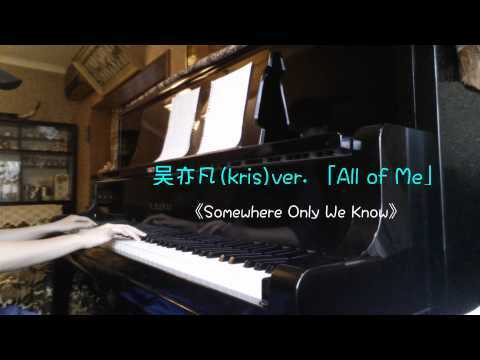 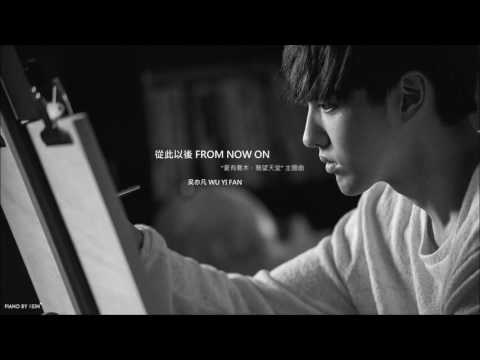 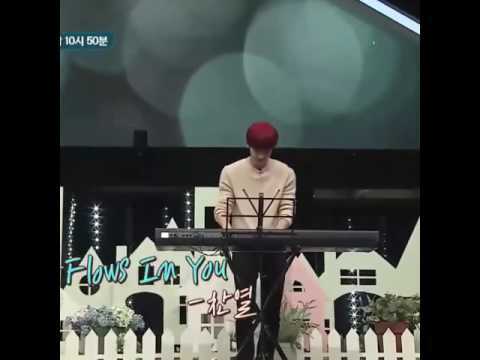 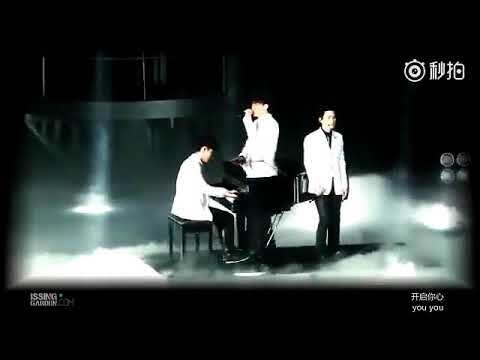 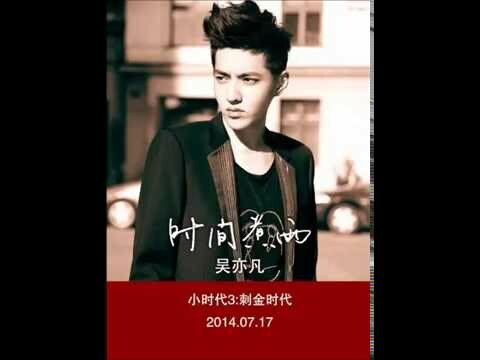 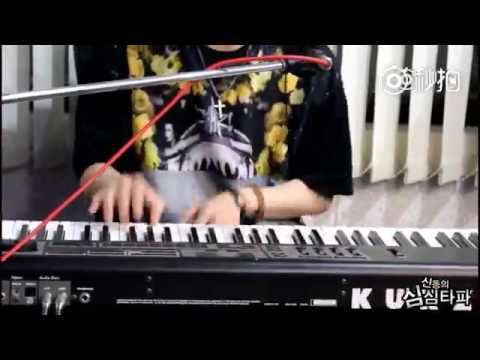 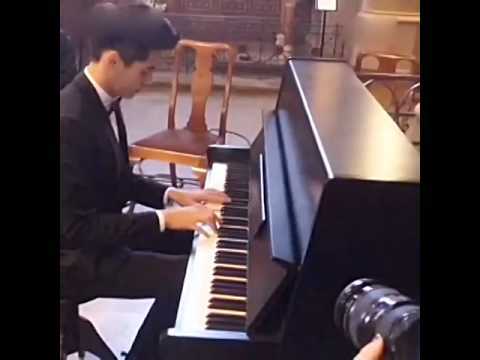 Somewhere Only We Know 《有一个地方只有我们知道》 吴亦凡Wuyifan / kris(EXO) 「All of me」- john legend.